Canadian Milos Raonic, the No. 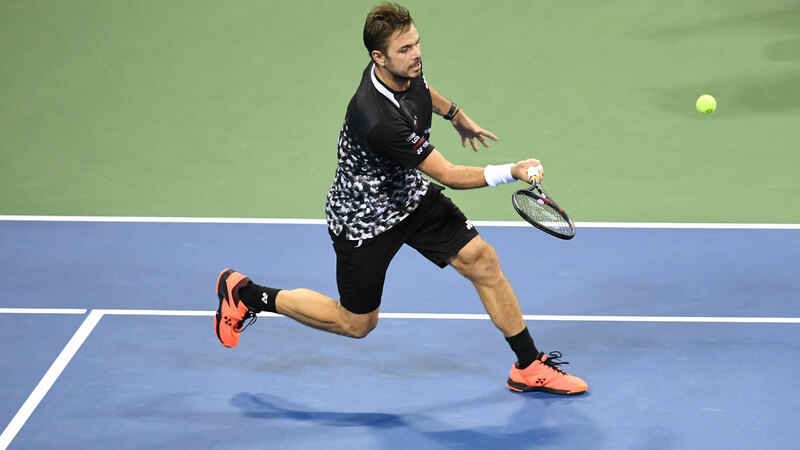 25 seed, ended Stan Wawrinka’s nine-match winning streak at the US Open – dating back to 2016 – with a 7-6(6), 6-4, 6-3 third-round victory on Louis Armstrong Stadium. Wawrinka, the 2016 US Open champion, now No. 101 in the ATP Rankings, knocked out eighth seed Grigor Dimitrov of Bulgaria 6-3, 6-2, 7-5 in the first round and he overcame France’s Ugo Humbert 7-6(5), 4-6, 6-3, 7-5 in the second round. “I’m improving day by day,” said Wawrinka, after his Dimitrov win. “I’m improving tournament after tournament, match after match. And I can see that the last tournaments, it went really high, from struggling in the match, to competing at really high level. So I’m really happy with that.